The Producers Guild Awards is one of the awards season’s most spectacular awards events celebrating the finest producing work of the year. 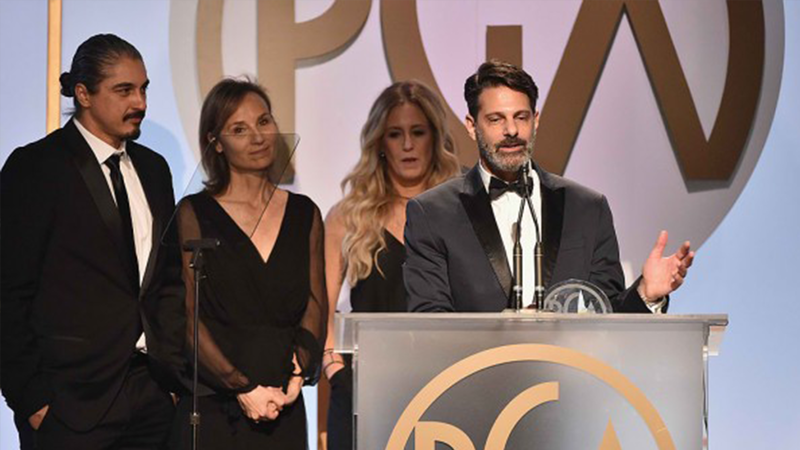 Held in January, the Producers Guild Awards represent a unique opportunity for the public and members alike to get together and honour some of the living legends that have helped shape their profession. Established in 1990 at the Golden Laurel Awards, the Producers Guild Awards honour all those who produced both television and motion picture shows. Attended by some of the most innovative and talented producers in the world, this event gives the chance for members of The Producers Guild of America to extend their network and support their guild. With glory and stature rivalling only the most exclusive awards given, attendance at the Producers Guild Awards is given only to those who have achieved the highest levels of movie production.